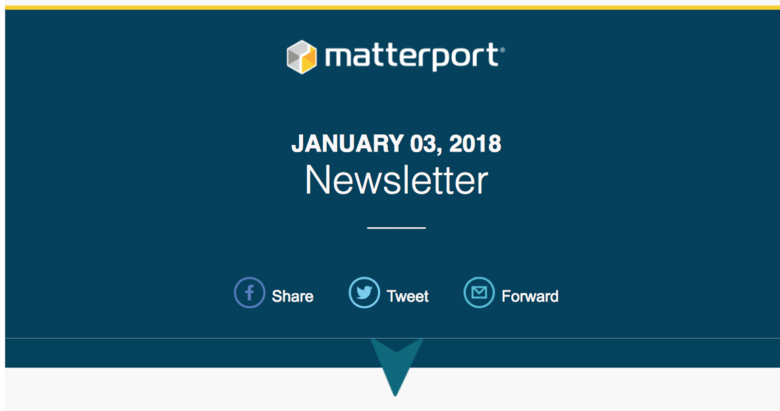 Matterport has added Floor Plan Navigation to Matterport CoreVR, as announced in its customer newsletter Wednesday, 3 January 2018. 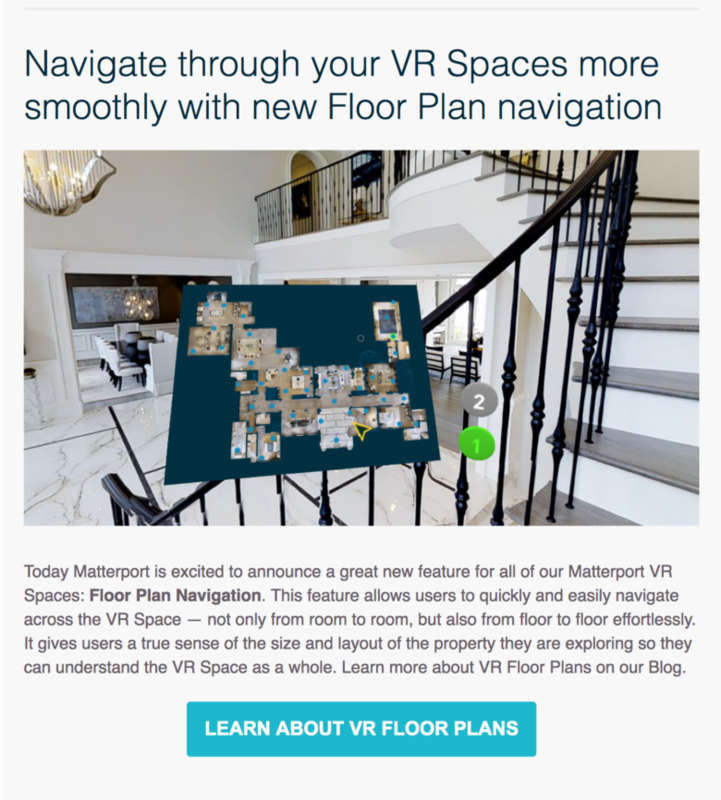 "Learn About VR Floor Plans" is a link to the Matterport blog on this topic. So I have just had a look at this and checked on a couple of my scans as well as some of MP's pre loaded scans and this doesn't seem to be working for me... I can't see anywhere if its just for new scans? Can you enlighten me in any way? "We’re enabling Floor Plan Navigation for all Matterport VR Spaces, both new and old. Just update to the latest version of the Matterport VR app for iOS, Android or GearVR. You’ll then be prompted to update any previously downloaded VR Space. Any new VR Spaces will automatically include a floor plan." @DanSmigrod Is my understanding correct to say that Floor Plan Navigation is ONLY functional in the VR spaces and not on desktop and mobile view? 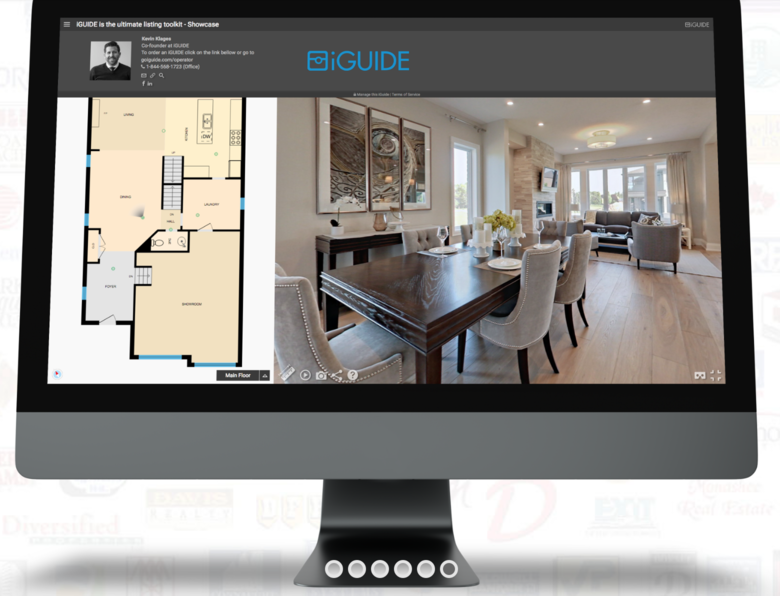 Screen Grab: With iGuide, an interactive floor plan view enables you to see on the interactive floor plan where you are in the space and which way that you are looking. Virtual Reality is a different media than a 3D model viewed on a smartphone, tablet and desktop. Unlike Matterport CoreVR without the recent addition of the floor plan navigation, in 3D on a smartphone, tablet and desktop, you can "transport" or "jump" from dollhouse view, floor plan view, slide show view. With the recent return of floor plan view icon - something that existed years ago - it is even easier to "transport" or "jump" from non-adjacent scan locations. I could imagine Matterport takes the view that the above is sufficient. That said, Matterport competitors such as iGuide "run circles" around Matterport using interactive floor plan views. For example, while you are looking North, you can see on the interactive floor plan where you are in the space and which way that you are looking. Plus, iGuide includes a compass. Homebuyers care about where the sun rises and where the sun sets. Screen Grab: See iGuide compass in bottom left.